Boeing has selected QinetiQ as its key technology partner for the $3.8 million phase one portion of the US Defense Advanced Research Projects Agency's (DARPA) Vulture air vehicle program. QinetiQ says its knowledge in solar-electric Unmanned Air Vehicles will play a key role in meeting DARPA's objective to create a new category of ultra-long-endurance aircraft. 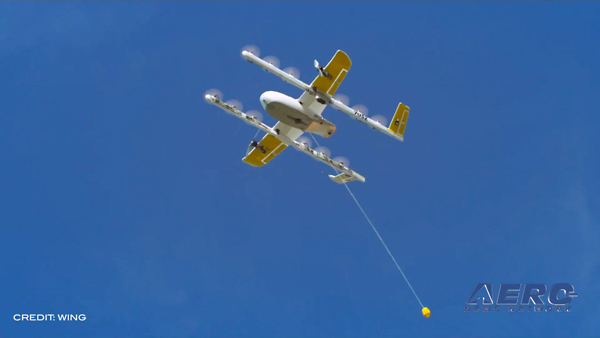 The DARPA Vulture program calls for developing technologies and ultimately a vehicle that can deliver and maintain an airborne payload on station for an uninterrupted period of more than five years using heavier than air vehicles. The yearlong phase one covers conceptual system definition, and formal reliability and mission success analysis, concluding with a System Requirements Review. It also requires conceptual designs for sub- and full-scale demonstrators. QinetiQ's role as part of the Boeing team will be to leverage the technologies developed and demonstrated in the Zephyr high-altitude, long-endurance UAV for the DARPA Vulture program. 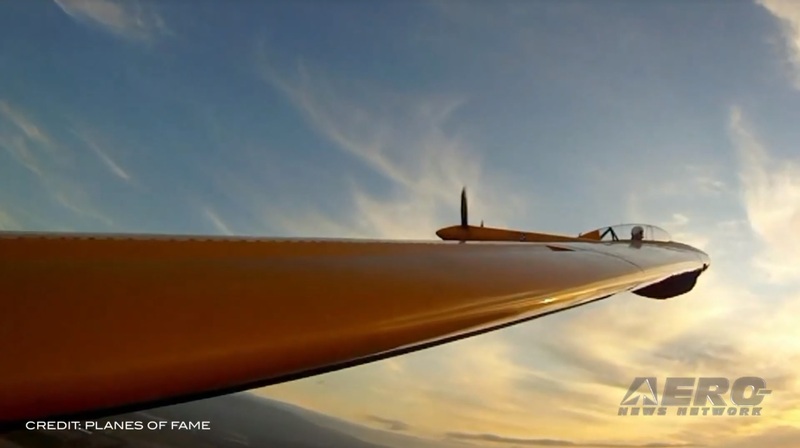 Launched by hand, Zephyr (shown below) is an ultra-lightweight carbon-fiber aircraft. 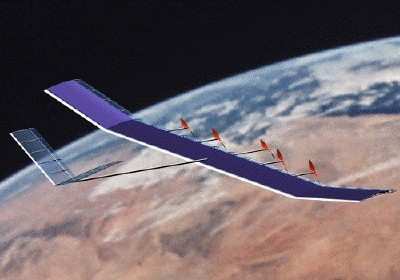 By day it flies on solar power generated by amorphous silicon arrays no thicker than sheets of paper that cover the aircraft's wings. By night it is powered by rechargeable lithium-sulphur batteries that are recharged during the day using solar power. "Both QinetiQ and Boeing have worked with DARPA on a number of innovative programs in the past and we welcome this important opportunity to work together to create a new long-endurance aircraft," said Simon Bennett, Managing Director of QinetiQ's Applied Technologies business. "Through our world-leading capabilities in solar-electric UAVs I am confident that we will make an important contribution to the Vulture program." 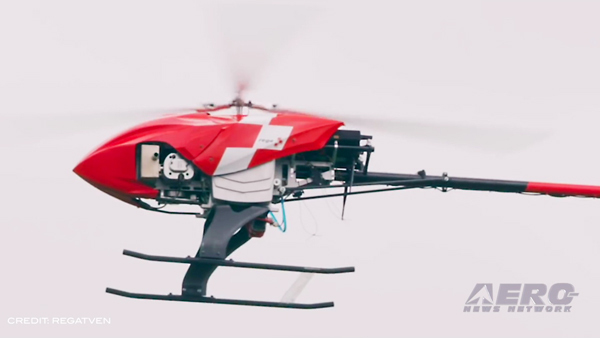 The Vulture vehicle's goal is to be capable of carrying a 1,000-pound, five-kilowatt payload and have a 99 percent probability of maintaining its on-station position. Currently the only systems capable of providing multiple years of coverage over a fixed area are geosynchronous satellites orbiting 22,233 miles above Earth. 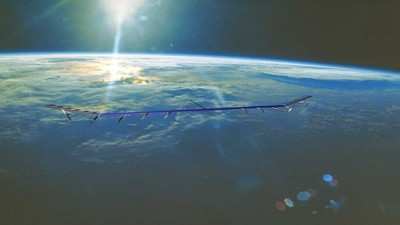 "Such a 'pseudo-satellite' system, like Vulture, could provide compelling operational advantages in terms of persistent intelligence, surveillance, reconnaissance and communications," said Pat O'Neil, program manager for Boeing High Altitude Long Endurance Systems.